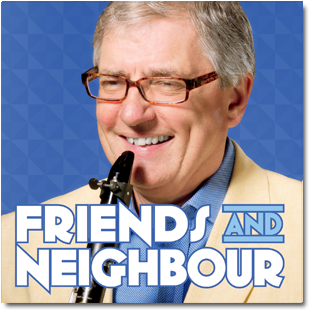 "Back In The Neighbourhood" was recorded in London in September 2014 and features Pete alongside Jim Mullen (guitar) , David Newton, (piano) Nat Steele, (Vibes) Andrew Cleyndert, (bass) and Tom Gordon on drums. Louise Cookman makes a guest vocal appearance on tracks 4 and 8. Performing alongside Pete are Bert Ligon (piano) Reggie Sullivan (bass) & Jim Hall (drums). It was recorded in South Carolina, USA in 2009. This was recorded in December 2004 and released to great acclaim in May 2005. 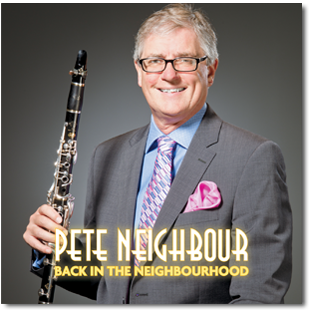 Although Pete has recorded many times in different styles and with various personnel, this is, astonishingly, his first disc under his own name. 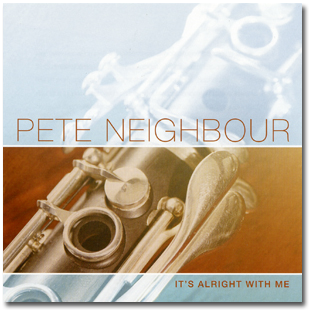 It features Pete in his preferred setting of a piano led rhythm section and also features the vocal talents of Lorraine Craig on two tracks. The Rhythm section comprises Ted Beament (piano), Murray Salmon (bass) and Bobby Worth (drums).